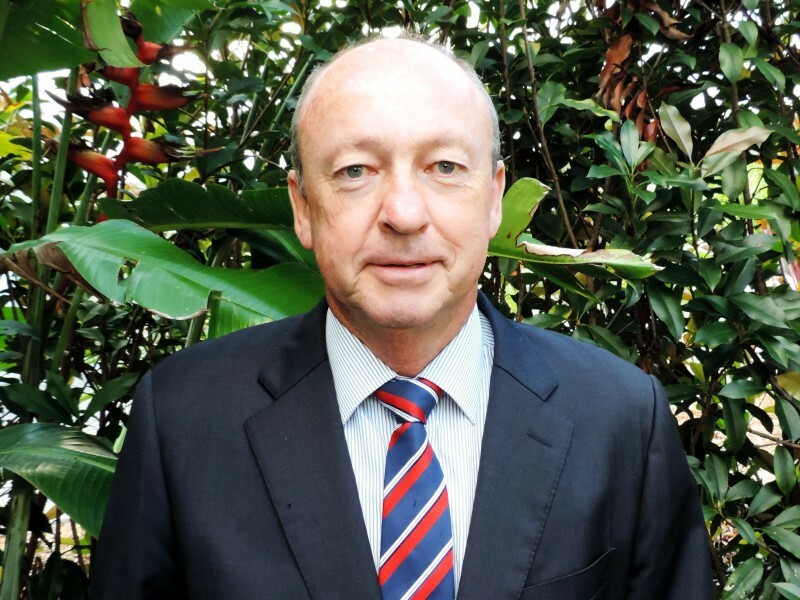 CEO of Waste Recycling Industry Association NT (WRINT), Rick Ralph, has called for greater debate and a commitment by all political candidates ahead of the 27 August election about the key environmental issues facing Territorians. In a media statement, Mr Ralph awarded all political parties and their policy platforms a “fail mark” for failing to engage in any discussion or debate to what they would do if elected in tackling the Territory’s worsening recycling and waste management performance. Commission a panel of key stakeholders and industry experts to revise the existing Northern Territory’s disaster waste management plans. Revision of financial assurance models for all private and public waste management assets. These areas fit in with WRINT’s recommendations in its Pathways for Change document shared earlier in the year. “The Waste and Recycling Industry of NT issued its four key issues to all parties seeking responses should they be elected in the next term. To date every party running for Government has totally ignored and failed to respond to that request by industry,” said Mr Ralph. “The only party to partially acknowledge the Territory has a problem in term of its environmental performance in waste and recycling terms is the Labor Party. According to its Environmental Platform, Labor, if elected, has committed to overhauling the Waste Management and Pollution Control Act, but only in terms of its regulation provisions and environmental assessments. “All debate about waste management and recycling has been ignored, which is quite ironic as that discussion is really the principle reason for that legislation,” he added. On behalf of WRINT members, Mr Ralph asserts that to continue to advance the industry and increase its contribution to the Territory’s economy, all current industry practices and sector inequities must be addressed. He highlight that all parties’ historical waste management have been too on domestic waste streams and litter, leading to minimal environmental business outcomes and doing little to stimulate economic growth or stimulate industry innovation. Mr Ralph said regardless of which party is elected, the challenges facing the sector cannot be ignored or taken for granted. “The Association will be seeking an urgent meeting with whoever forms Government seeking a commitment from them to respond to industry and actually do something over the next four years to lift the Territory’s standards and performance,” he said.